The renovation of a home becomes necessary in Singapore if either it has not been done since long or you have recently moved into an old house. But sometimes the homeowner has to spend a lot unnecessarily even if he/she had planned its budget and received an estimate from remodelling contract to count every penny carefully. In fact, the homeowner makes up his/her mind to spend money as per the plan but still he/she has to be careful as this is not a small investment for him/her. Unluckily, he/she has to spend much more than his/her estimate as the things usually do not go as per pre-decided schedule. A homeowner can save some money from home renovation in Singapore by avoiding some of the hidden costs. Brief information of some of the hidden costs of home and interior renovation in Singapore is given here under for your consideration. Itemise your requirements and make budget: While planning home renovation in Singapore the homeowner should first of all make a checklist about his/her requirements. After making a checklist he/she should get the price list of the items required for this purpose so that a budget can be prepared according to your requirements. Even after preparing the budget as per the prevailing prices of the things required he/she must be mentally prepared to spend up to 20% more than the budget due to rise in prices or abrupt requirement of sudden unplanned things. Apply for renovation loan instead of personal loan: The rate of interest on personal loans in Singapore ranges from 6 to 8% annually. On the other hand loans for home renovation are available at 4-5% per annum, which is much lower rate than personal loan. You can save lots of money by applying for renovation loan than personal loan. Design and make custom furniture than buying: If you have some knowledge about interior designing then you can apply for ID and arrange contractors to make some pieces of furniture customised as per your designs. These furniture pieces will give you more satisfaction than the pieces bought from the furniture shops as they are the result of your own efforts. If you are not well versed with interior designing then you can consult an interior decorator in this regard as he can design your furniture as per your needs. 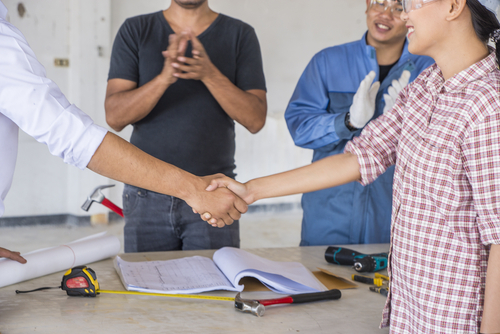 Match the work done with renovation contract: After the completion of renovation you should surely check if any work is done additionally that is not included in the contract of renovation. There can be certain items which were not discussed while preparing this contract. They may include the cost of electrician and lights, cost of grill on the window, cost of curtains, cost of cement screening or cost of air conditioning among few other things. 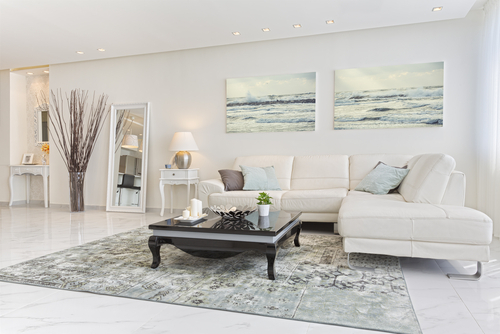 Factorise the cost of additional furnishing: There can be several items including furniture and furnishing which you can but after renovation. These items should not be included in the furnishing contract as it can increase your budget. Such items may include appliances for kitchen, furniture and furnishing, washing machine, fridge, set of dinner table, TV, bed with mattress, study table or sofa with coffee table etc. Avoid renovation packages offered by interior decorators: Though you can consult and ask interior decorators for a planned home renovation quotation according to your floor plan and your needs but play cleverly to avoid their packages. You can change some of the items offered by them according to your needs. Normally the standard renovation packages offered by the interior decorators contain certain items which you may not need actually. You can also leave some of these items to save money. Avoid packages offered on roadside show: Sometimes certain roadside shows offer home renovation plans but such plans should be avoided as they can be highly priced as the organiser might have spent lots of money as the rent of the booth. They will recover such costs from their clients. The person who is negotiating with you and preparing the contract to sign may not work actually at your site. He/she may appoint some sub-contractors for this purpose who may not deliver the things as promised by him/her. The renovation contract signed on roadside show normally includes future change in prices on the part of the client. But it does not guarantee to reduce the contract amount if any of the items discussed in it is removed by you. On the contrary, if you want to add certain item, which the sales person forgot to include in the contract, then you will have to pay over and above the contract amount, as per the term of the contract. Moreover most of the sales persons of such roadside renovation packages entice the clients with tricky words like the prices mentioned in the contract have been locked for a year, which will protect them from any inflation in the market, until their house will be ready to live in’. Cost of building permits and violation of code: The cost of renovation permit in Singapore is certain percentage of the cost of renovation and the area you live in instead of a fixed amount. Sometimes people violate local codes of building renovation due to lack of research before signing a contract with renovation contractor. Such things should also be considered beforehand to avoid additional expenses. 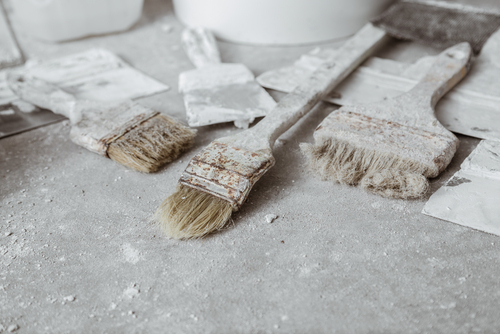 Spend some time for self research: You can also save some interior renovation money by spending some time for researching various resources and interior decorators available online and offline. You can ask quotations from various interior decorators by providing them exactly same list of requirements to compare them fairly. You can compare the prices and facilities offered by different interior decorators to find the most convenient and affordable service provider. If you have selected a suitable one from many interior decorators only then you should come back to him with some additions and alterations in your renovation plan, if any. Thus, by following the tips provided in this write-up you can save some money in Singapore by avoiding certain hidden costs in home and interior renovation.